Has Sony gone off silently the Southeast Asian market? Home / mobile / news / sony / Has Sony gone off silently the Southeast Asian market? Sony has been seen to be struggling in the smartphone industry for the past recent years. The Japanese smartphone brand used to be one of the top 5 smartphone manufacturer but continuous sales decline has been seen recently. On Q3 2018, Sony just sold a total of 1.6 million smartphones worldwide. Online rumors are spreading that Sony will be shutting down their smartphone business in different markets. Soyacincau, a Malaysian tech website, has mentioned that Sony appears to have silently closed their market in Malaysia and other Southeast Asian countries. 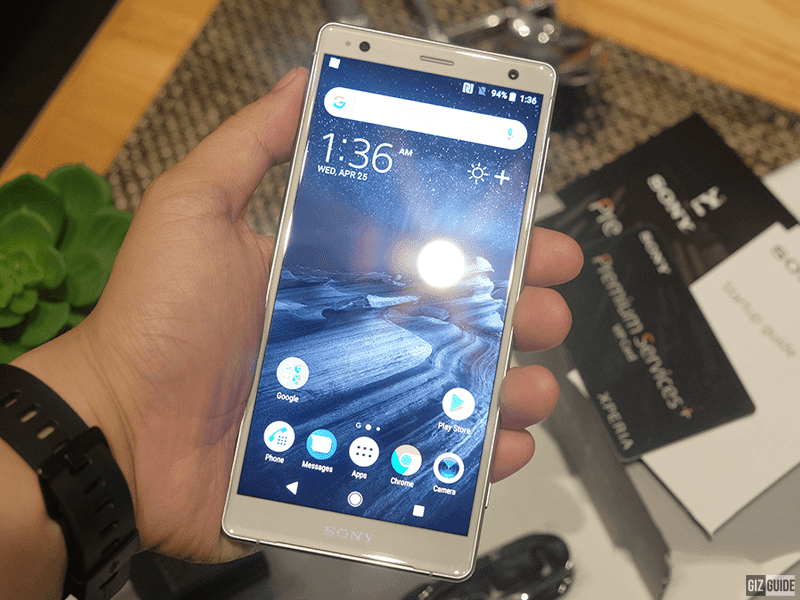 This is because Sony has not been launching locally their flagship smartphone announced in IFA2018, the Xperia XZ3. 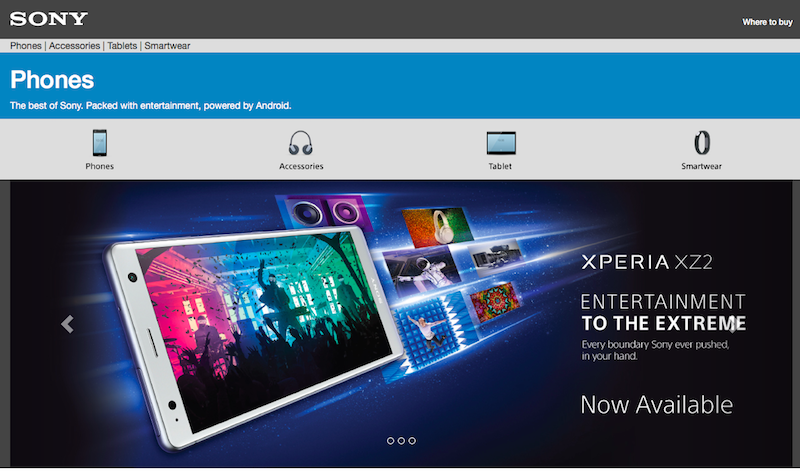 In the Philippine Sony mobile website, the most premium smartphone offering is still their Xperia XZ2. However, Sony is still active in countries like other parts of Asia which include Japan, Korea, China and Taiwan. Recently, rumors have also been saying that LG Philippines have closed their mobile division in the country.